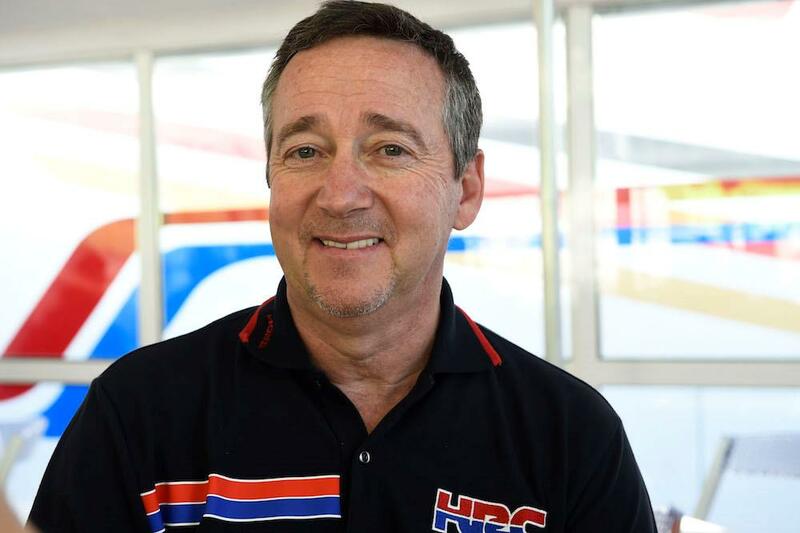 Grand Prix legend Freddie Spencer is set to join MCN’s Greg Haines in the Eurosport commentary box for a number of World Superbike races this year. The three-time World Champion will join Haines for six races this year beginning when the series returns to Europe after the Phillip Island and Thailand rounds. James Whitham will be back in the comms box with for the remaining events with Charlie Hiscott joining Haines on the ground at all events. “I can’t wait for the 2018 World Superbike Championship to kick off in Phillip Island," Spencer said. "Superbikes are part of my DNA, such an important part of my career. As a kid, I went to Daytona in the mid-70s and saw the very first American Superbike race. And I first raced one in 1979 and was later involved in starting American Honda.